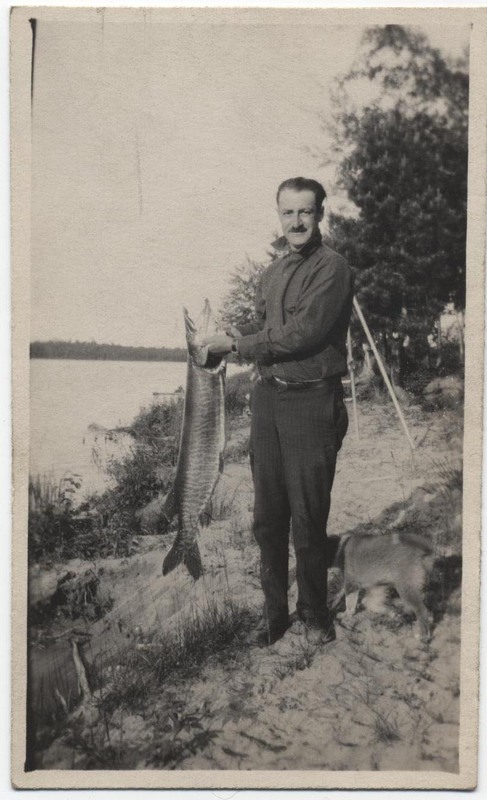 Oscar F. FRIEND Jr. [Parents] [scrapbook] was born in Aug 1897 in Chicago, Cook, Illinois. He died on 25 Nov 1945. Oscar married Sylvia Porges FRIEND. Sylvia Porges FRIEND [Parents] [scrapbook] was born in 1900. Sylvia married Oscar F. FRIEND Jr..
M i James FRIEND was born in 1930. He died in 1987. M iii William FRIEND was born in 1928. He died in 2009. 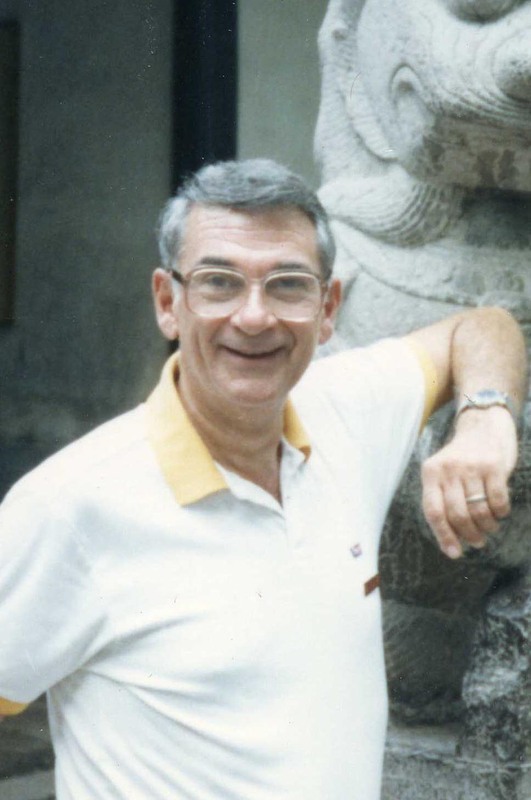 James FRIEND [Parents] [scrapbook] was born in 1930. He died in 1987. James married Beverly OBERFELD FRIEND. Solomon Berman FRIEND [Parents] 1, 2 was born on 30 Mar 1876. He died on 12 Jul 1941. Solomon married Emma Alene FRIEND. Emma Alene FRIEND. Emma married Solomon Berman FRIEND. Fredrick Eugene TOZIER was born on 26 Apr 1942 in Sioux City, Iowa. He died on 30 Nov 1967. Fredrick married Sharon Elaine HIVELEY on 29 Aug 1965 in St. Paul's, Fort Dodge, Iowa. Fredrick was a member of Lutheran. Joseph HECHT was born in 1867 in Charles City, Iowa. 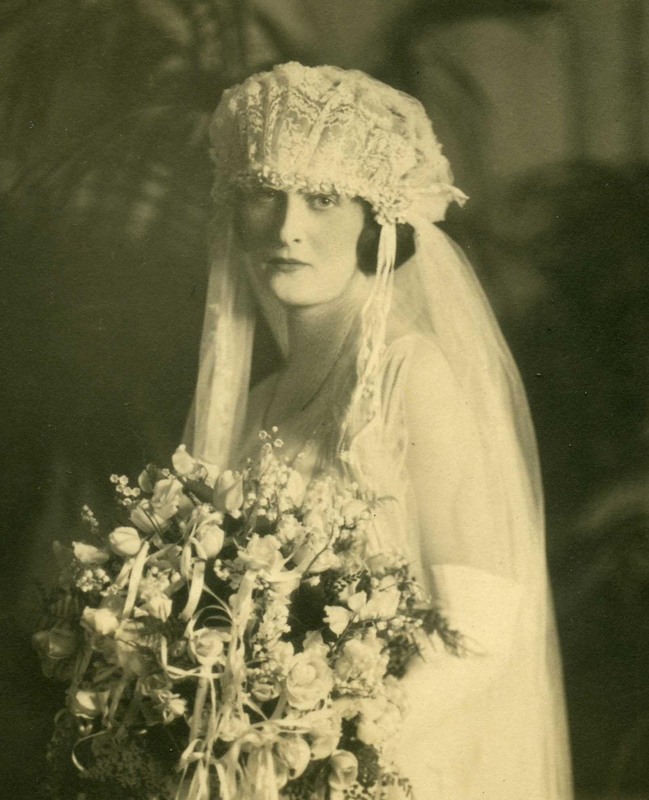 Joseph married Nellie FRIEND HECHT. Nellie FRIEND HECHT [Parents] 1, 2 was born in 1857. She died in 1948. Nellie married Joseph HECHT. M ii Harold Jacob HECHT was born on 7 Jul 1891. He died on 29 Apr 1952. 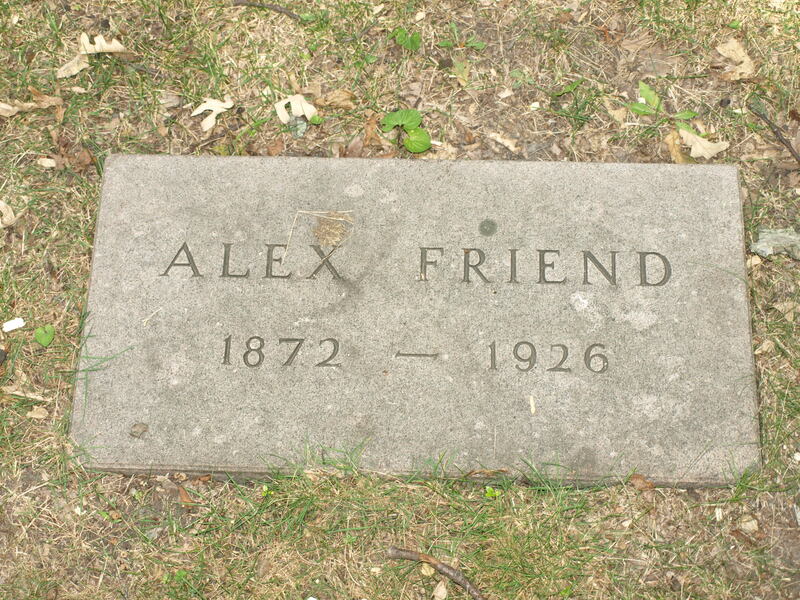 Alexander FRIEND [Parents] [scrapbook] 1, 2 was born in 1872. He died in 1926. Alexander married Sadie STROMBERG. 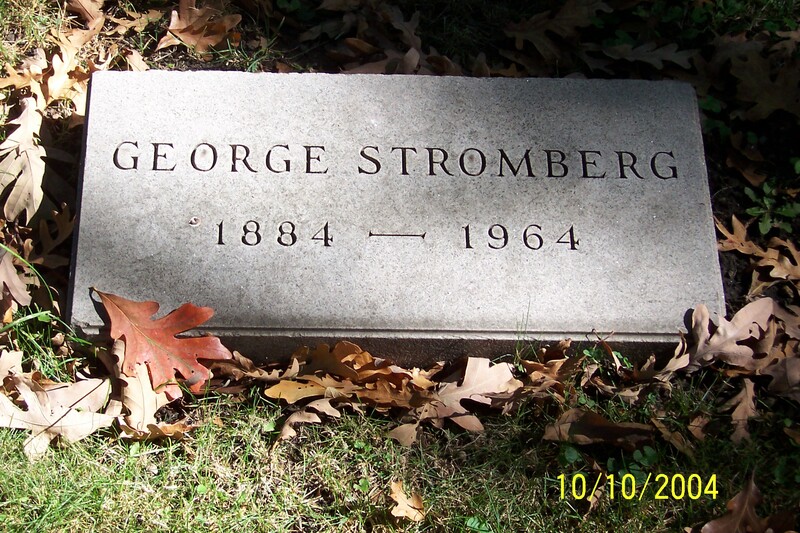 Sadie STROMBERG [Parents] [scrapbook] was born in 1885. She died in 1961. 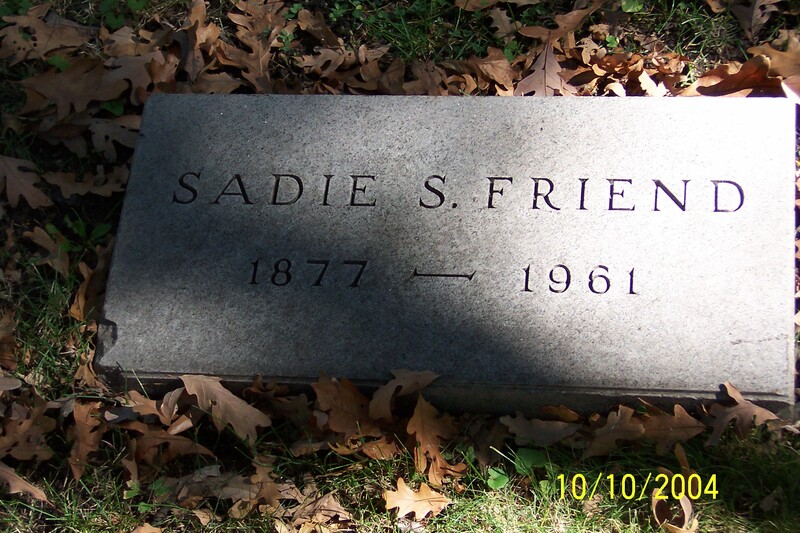 Sadie married Alexander FRIEND. F i May FRIEND was born in 1907. She died in 1993. Abraham STROMBERG [Parents] was born on 22 Aug 1850 in Germany. Abraham married Mathilda MAY in 1873. Mathilda MAY. Mathilda married Abraham STROMBERG in 1873. F i Sadie STROMBERG was born in 1885. She died in 1961. Rabbi Abram GOODMAN [scrapbook] was born in 1903. He died in 2002. Rabbi married May FRIEND. May FRIEND [Parents] [scrapbook] was born in 1907. She died in 1993. May married Rabbi Abram GOODMAN.